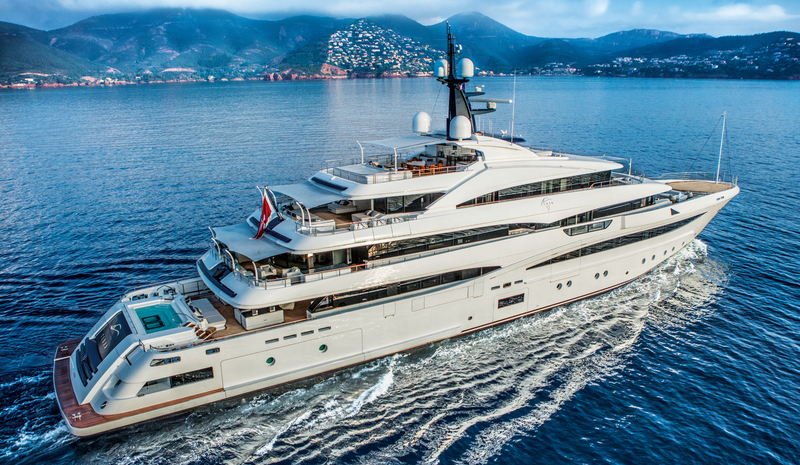 Burgess is proud to announce the sale of Cloud 9, a glorious 74m delivered from the Ancona CRN facility to her Australian owners in 2017. The brokerage house has expressed their happiness that, in a seamless transaction, Cloud 9 has changed hands from one longstanding Burgess client to another. 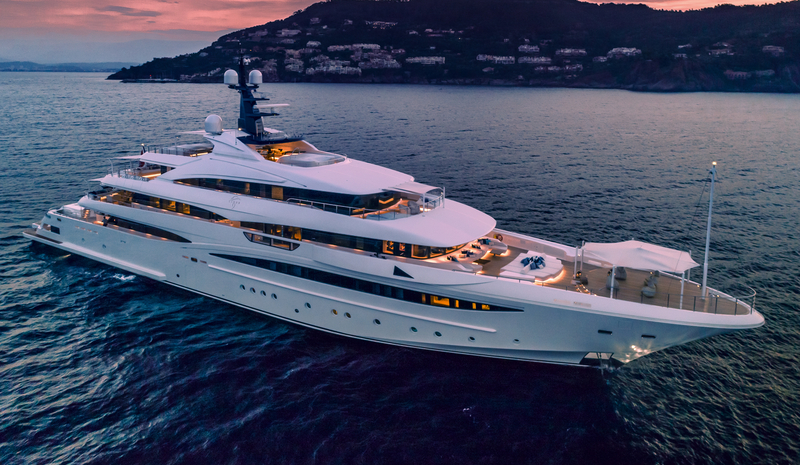 Burgess represented both the seller and the buyer in the transaction, having been intimately involved with the award-winning boat from the very beginning. She joined their fleet on delivery, and quickly became one of their most successful charter vessels, before joining the brokerage market. 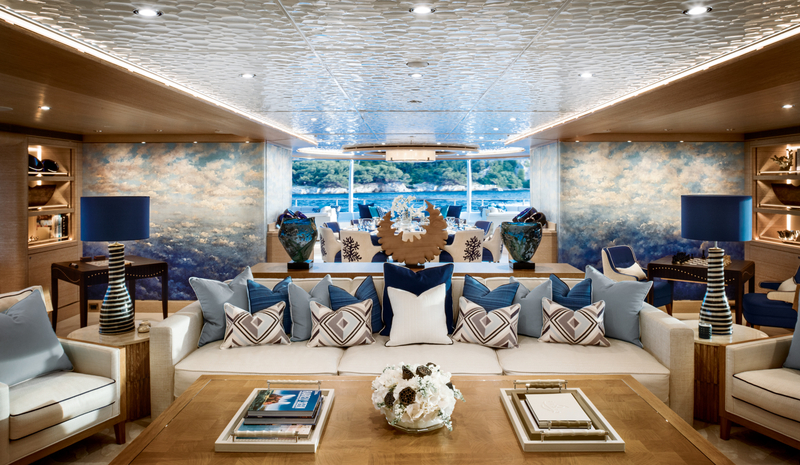 Winch Design and Zuccon International Project were the powerful collaboration behind Cloud 9’s design, curating her interior and exterior respectively. 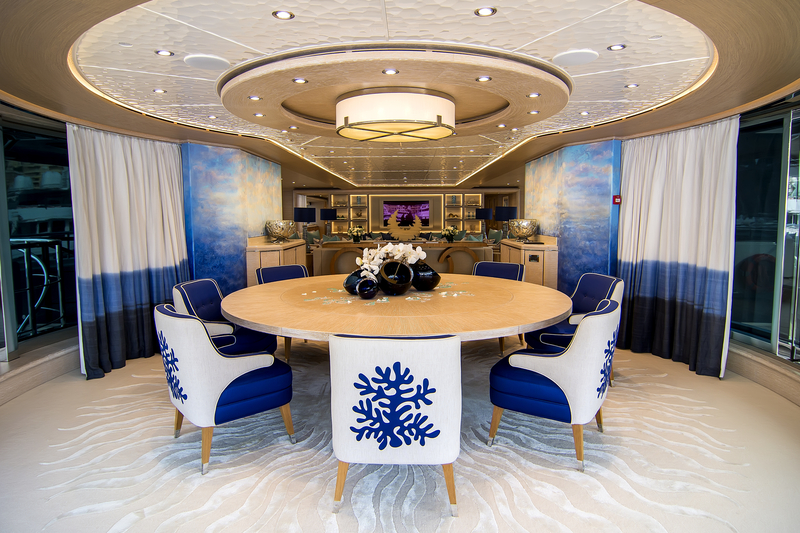 She harbours an impressive interior volume over five expansive decks, with room to comfortably accommodate up to 16 guests across 8 flexible cabins. 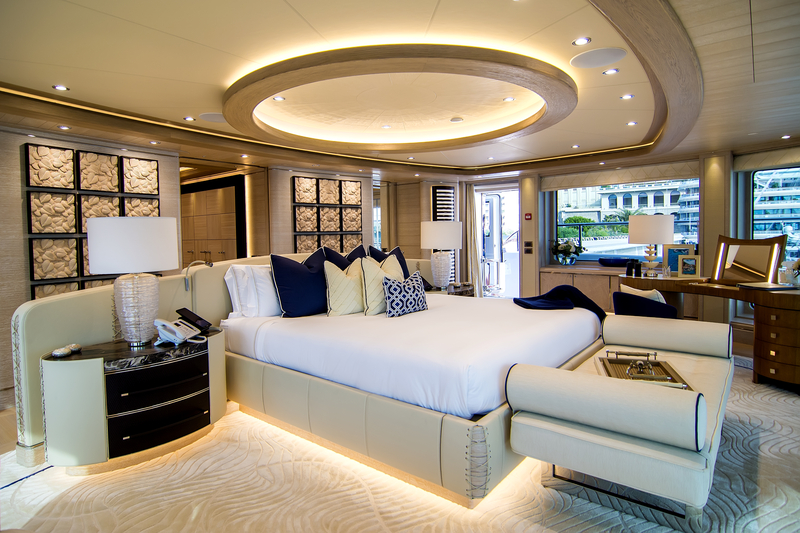 The crowning glory is a huge suite located on a dedicated owner’s deck. Winch’s interiors comprise over 1000 square metres of palatial decor, with the London-based studio also having created all external living spaces including the private owner’s deck and superyacht beach club. 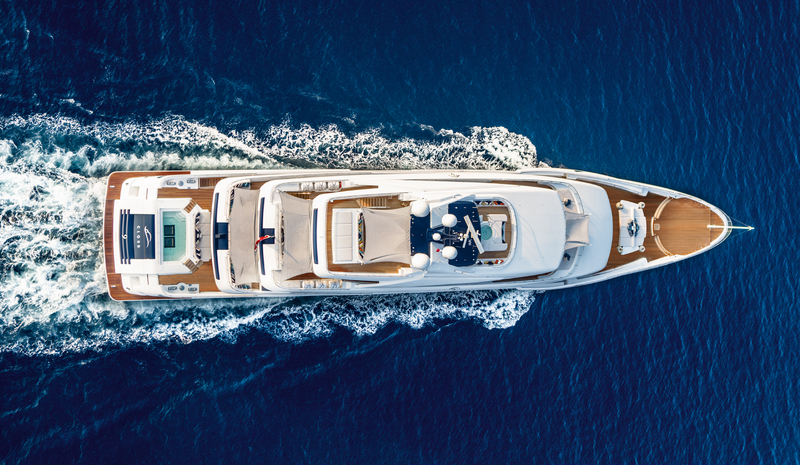 As well as being a yacht of impeccable aesthetic, Cloud 9 is also a specimen of impressive capability. Her steel hull and aluminium superstructure are MCA compliant and built to Lloyd’s Registry standards, propelled through the water by two Caterpillar 3516C engines for a top speed of 16.5 knots. We extend our congratulations to the proud new owners and to Burgess for the smooth sale of such an iconic boat!